1.2 The Company is the SwissGold Market, Internet-shop, which concluded the present Agreement with the Buyer, Holder of the order. The Company is registered at the address: New Horizon Building, Ground Floor, 3/4 Miles Philip S.W. Goldson Highway, Belize City, Belize. 1.3. The Buyer, Holder of the order, Sponsor - may be referred to individually as a “Partner” or collectively as the “Partners”, – a capable private person or corporate body. 1.4. Parties - the Company and the Buyer, Holder of the order. 1.5. Website - The website of the Company is available at the Internet address (https://sg.market) and has a private office. 1.6. Private office - the interface of the website which Company provides the Buyer to carry out orders and monitor their completion and monitoring of used services, etc. 1.7. General terms and conditions of trade deal agreement - the terms and conditions of this Agreement, are available on the website and established by the Company for trade deals and relations with the Buyer, Holder of the order, which is agreed by the Buyer entering into this Agreement. 1.8. The Agreement is only available for persons of 18 years of age and over. 2.1. The Company provides the Buyer the right to use Internet services provided by the Company for registration of orders to buy-sell investment gold bars using the technical instruments granted for this purpose by the Company according to the terms of this Agreement. 2.1.1. 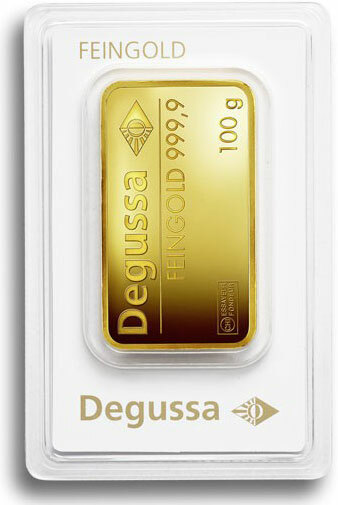 The buy-sell prices of investment gold bars and price for services provided by the Company are placed on the website of the Company and can be changed according to the terms of this Agreement and the General terms and conditions of trade deal agreement. 2.1.2. The Company makes the delivery of gold by insured mail. 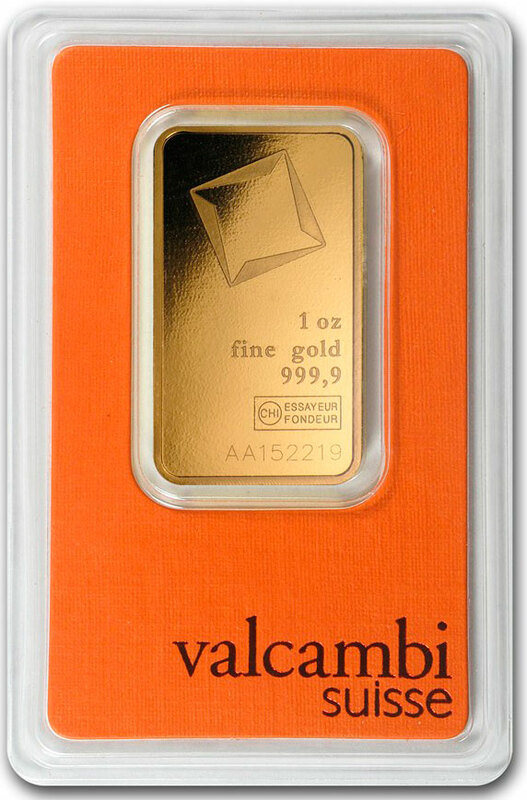 On request, the Company allocates investment gold for safekeeping in a certified depository of precious metals. 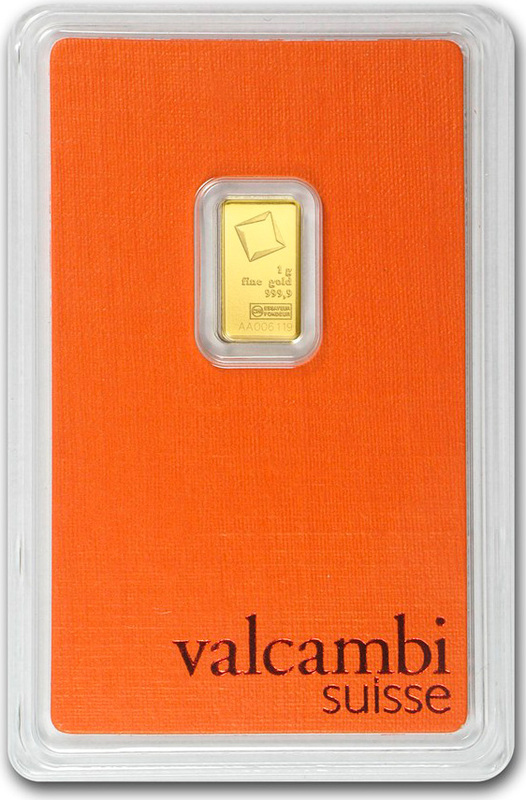 The owner, a customer pays for delivery and safekeeping of the gold. Getting gold out of the depository is made only by prior arrangement. 2.2. The Buyer uses the Private office and technical instruments provided by the Company for completion of the order and for advertising-marketing activity. For this purposes the Buyer undertakes to pay the Company the service fee (hereinafter referred as Subscription fee) at the rate of 20 Euros per one cycle of the Preliminary seven-celled table of orders, 10 Euros for every cycle of Preliminary fifteen celled table of orders or Main table and 50 € for all the cycles of V.I.P table of orders. 2.2.1. Upon the payment of the Subscription fee by the Holder of the order the Company undertakes to grant the Buyer in the Buyer’s Privat office the technical instruments to buy-sell the investment gold, to control the order completion and to ensure the advertising-marketing activity of the Buyer according to the General terms and conditions of trade deal agreement. 2.3. For advertising and involving new customers, the Company pays to the Holder of order a bonus reward (hereinafter referred as Bonus reward) in amount, order and terms based on General terms and conditions of trade deal agreement. 2.4. Using the Private office and services provided by the Company, it is forbidden to Holder of the order to send an advertising information without the consent of the addressee (spam), the "spam" is defined as a commercial communication (i.e. email, intended to advertise products, services or the image of companies), which is sent automatically and without the consent of the recipient. 2.5. Owner of the order is obliged not to distribute any discredit, false or corrupted information about the Company and its services, not to interfere operation of the Company or its clients. Actions, interfering Company’s operation include advertisement of the marketing and commodities of competitor companies. Owner of the order is also obliged to follow other requirements specified in this Agreement and General Terms and Conditions of bargaining. 2.6. Using an additional service of the Company, Holder of the order undertakes to observe the determined by the Company rules for usage of provided services. A holder of the order bears responsibility for all losses which can arise at the Company in connection with an abuse of regulations of use of service instruments. 3.1. The subscription fee is determined by the General terms and conditions of trade deal agreement. Concluding the Agreement, Holder of the order confirms that he/she is acquainted with the Subscription fee and agrees to pay it. 3.2. The Company reserves the right to unilaterally revise the Subscription fee and General terms and conditions of trade deal agreement. The Company informs the Holder of the order about changes of Subscription fee and General terms and conditions by publishing the information about this on the website or by another way. The effective date of new General terms and conditions, as well as the amount of new Subscription fee, is the date of their publication on the website. The Holder of the order has the right to continue to use the Private office and provided technical instruments according to the previous Subscription fee until the completion of the registered Order. 3.2.1. If Holder of the order does not agree with changes of Subscription fee and General terms and conditions he/she is obliged to notify on it the Company by mail within 7 (seven) days from the date of changing of Subscription fee. If Company has not received the notice from the Holder during the given time, it is considered that the Holder of the order agrees with a change of General terms and conditions and Subscription fee. 3.2.2. In case of disagreement with changes of Subscription fee and General terms and conditions of trade deal agreement, the Holder of the order has the right to complete the Order according to the previous terms and to refuse registration of the new order. 3.3. The Buyer, Holder of the order pays the Order and the Subscription fee according to the invoice of the Company. The Buyer undertakes to make payment within 24 hours from the moment of concluding the Agreement. 3.4. At the Order and Subscription fee payment, the payment order should contain a number of the invoice - order. In case of absence of the indicated data, the Company has the right not to take payment to account and to suspend the present Agreement until the correct payment order is issued by the Buyer. The transfer costs (commissions of sender and recipient banks) are assigned to the Buyer, Holder of the order. 3.5. The buyer is responsible for the accuracy of made payments on his/her own. In the event of late payment by more than 5 business days, the Company has the right to terminate the present Agreement without advance notice. In this case, the Order to buy an investment gold is canceled. 3.7. The Buyer has the right to print the invoice by using the Control Panel. The invoices are forwarded to the Buyer by mail to the address indicated by the Buyer in the Control Panel upon the request of the Buyer and for the extra charges. 3.8. The Buyer is obliged to watch over his/her e-mail and receiving the invoices from the Company. 3.9. If the delay of invoice payment is more than 24 hours, the Company has the right to terminate the present Agreement without advance notice. In this case, the Order to buy an investment gold is canceled. 4.2.1. Personal Information is information about a living human being, which can identify that person or be capable of identifying that person. Contact us by email for any reason. 4.2.3. Some Personal Information may also be automatically collected. That information includes your IP Address of your computer or mobile device, an operating system of your computer or mobile device, the browser type, the address of your referring website, the time and date of your visit and your interactions with us or our service. 4.2.4. If you make any purchases from us or through our service, billing and credit card information may be required. All such credit card transactions are fully encrypted and your billing and credit card information is collected and stored by us or a trusted third party. Any third party credit card vendor will be prohibited from using this information for any purpose other than storing the credit card details. 4.2.5 Some of the information we collect may be collected automatically by use of a “cookie”. Cookies are small text files that reside on your computer and identify you as a unique user. Cookies enable us to monitor your progress throughout our services and track your status when ordering products from us. You can choose to set your browser to reject cookies or you can manually delete individual or all of the cookies on your computer by following your browser’s help file directions. However, this may result in you having trouble accessing and using some of our pages and features from our service. 4.2.6. We use the Personal Information that we collect to complete a contact or request, to provide our service, to better understand your needs, to further our marketing, to improve our products and services, and to contact you. The Personal Information held by us may be necessary to enable us to deliver our service to you and to comply with our legal obligations. If we are not provided with Personal Information, we may be unable to deliver, or unable to deliver to the full extent, our service to you. 4.2.8. You may choose to submit Personal Information as part of a course or online community offered by us. Any information you choose to post, including personally identifiable information, may be available generally to the public, or to other members of the course or online community. 4.3.1. 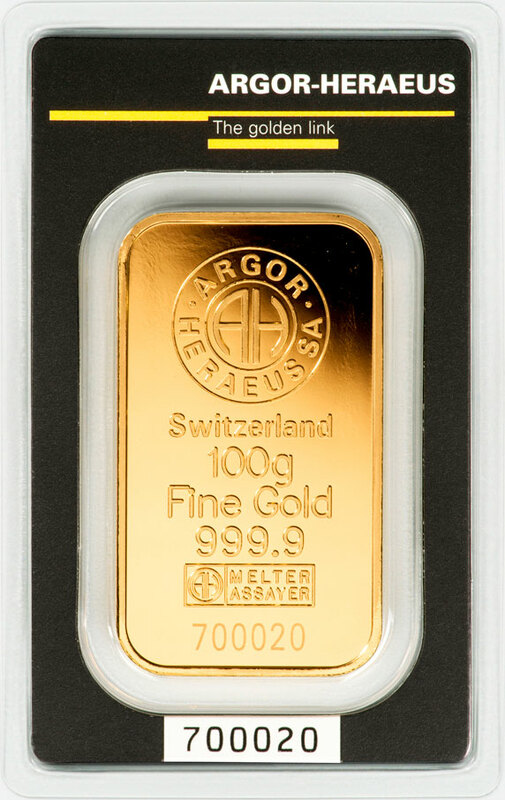 In the event that SwissGold Market become aware or reasonably believes that you are involved in activities which are illegal in any jurisdiction which we consider relevant (at our absolute discretion), then we reserve the right to co-operate fully with government agencies in any part of the world and will not be bound by any duty of confidentiality to you; and you irrevocably indemnify us accordingly and hereby authorize us to so disclose details about you to those authorities. b. Access, use, modification, or disclosure by anybody, except with our authority. 4.3.3. Your account information is accessible online only through the use of a password. To protect the confidentiality of Personal Information, you must keep your password confidential and not disclose it to any other person. You are responsible for all uses of our service by any person using your password. Please notify us immediately if you believe your password has been misused. 5.1.1. We employ a high level of security monitoring and software, including 128-bit SSL encryption technology. We also strongly recommend that you safeguard your online personal and product information with up to date Internet security software and operating system updates. 5.1.2. You must not select an unsuitable password. Unsuitable passwords include number and letter combinations that may be easily guessed, passwords used by you for other banking or non-banking services, or other easily accessible personal information (for example birthdate, family, pet or street names). You must keep your SwissGold Market Online Store password confidential at all times. d. not keep a written or electronic record of your SwissGold Market Online Store password. 6.1. Operation of the company is regulated by the legislation of Belize. Any dispute, disagreement or claim in connection with the present Agreement or its infringement, cancellation or nullity will be definitively allowed by Arbitration court of Belize. 6.2. The Holder of the order bears responsibility for infringement of the present Agreement and General terms and conditions of trade deal agreement. The Holder of the order bears responsibility for all losses which can arise at the Company as a result of an infringement by the Buyer, the Holder of the order of the present Agreement and General terms and conditions of trade deal agreement. 6.3. In case of infringement of positions of the present Agreement or General terms and conditions of trade deal agreement by the Holder of the order, the Company has the right to interrupt immediately the present Agreement without advance notice. Earlier received Subscription fee is not refundable. The company is released of the responsibility to pay to the Holder of the order the Bonus reward provided by the present Agreement. The Holder of the order undertakes to complete the Order for Holder’s account. 6.4. The company does not bear responsibility for eventual losses of the Holder of the order, including direct and indirect losses, lost profit which can arise when Holder of the order uses the Internet - services, Private office and technical instruments granted by the Company. 7.1. Parties are not responsible for partial or full default of obligations under this Agreement if this default was a result of force majeure which has arisen after the conclusion of this Agreement as a result of extraordinary events (such as natural disasters, war, military action of any nature, earthquake, hurricane, etc. ), which the Parties could neither expect, nor prevent by reasonable measures. 7.2. If one or the other Party cannot be fully or partially satisfied, its obligations under circumstances defined in item 7.1 of this Agreement, the terms of obligations under this Agreement shall be extended for a period equal to the period of existence of these circumstances. 7.3. Any of the Parties have the right to terminate the present Agreement if the circumstances specified in item 7.1. of this Agreement, last more then twelve months. In this case, the Parties do not have rights for compensation of the losses, which are risen in connection with such termination. 7.4. The Party that is unable to fulfill its obligations due to circumstances specified in item 7.1 of this Agreement shall immediately inform the other Party in writing of these circumstances arise, indicating the nature of the circumstances and their impact on the possibility of contractual obligations. 8.1. The Agreement becomes effective and is obligatory for the Parties from the moment of the electronic confirmation of the Agreement on the Company website by the Buyer – the Buyer marks «I agree» in the bottom part of the Agreement, and also from the moment of invoice payment reception by the Company. 8.3. Each Party shall have the right to terminate the Agreement in advance, written notice to the other party thirty (30) days prior to termination. 8.4. In case of pre-term cancellation of the Agreement under the initiative or fault of the Holder of the order a Subscription fee is not refundable. 9.1. The present Agreement together with the related documents contains full volume of agreements and replaces all previous arrangements, both verbal and written, existing between the Parties concerning a subject of the present Agreement. 9.2. If any term of the present Agreement becomes invalid, it should be replaced by another valid term which corresponds to a desirable result and an economic target of the invalid term as much as possible. Invalidity of one term of the present Agreement does not affect the other terms of the Agreement. 9.3. The present Agreement is concluded in favor of Contracting Parties and has a binding force for them and their assignees. The obligations accepted on the present Agreement cannot be transferred to the third parties. This website is not intended for distribution or use by any person or entity that is a resident of or located in any jurisdiction where such distribution or use would be in contravention of law or regulation or which would subject SwissGold Market Ltd.or any of its affiliated companies or entities to any registration or licensing requirement in that jurisdiction. This website and the Information are property and publications of SwissGold Market Ltd.and are not intended to constitute legal, tax, accounting, securities, or investment advice, or any opinion regarding the appropriateness or suitability of any investment or strategy. This website shall not constitute an offer or a solicitation of an offer to buy or sell any investment product or service to any person or entity in any jurisdiction. Products provided on the website are available only to residents of countries where offers of such products are permitted by law. The following Terms and Conditions represent the Agreement for participation in SwissGold Market Promotion - Marketing program between the SwissGold Market Company and Customer, Order Holder. For every Customer, Order Holder: to participate in SwissGold Market Marketing Program and to receive marketing payments from SwissGold Market Company for successful promotion of goods and services provided by the Company via Internet - shop. 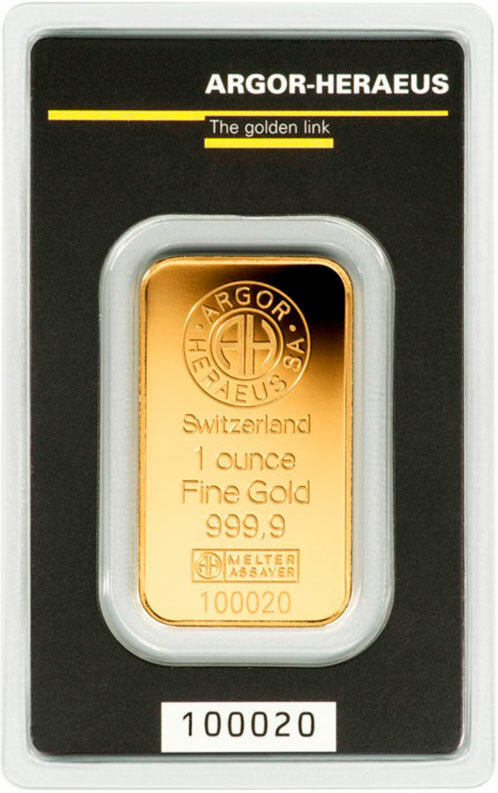 For SwissGold Market Company: to receive income from sale of goods and services distributed over the Internet. - Place an Order for Goods and Services Purchase either for amount of 1800€, 7000€, 27500€, or 98000€ including 15% Order Processing Fee. - Pay the Coupon-order cost. The Coupon-order is a Means of Payment within the System. 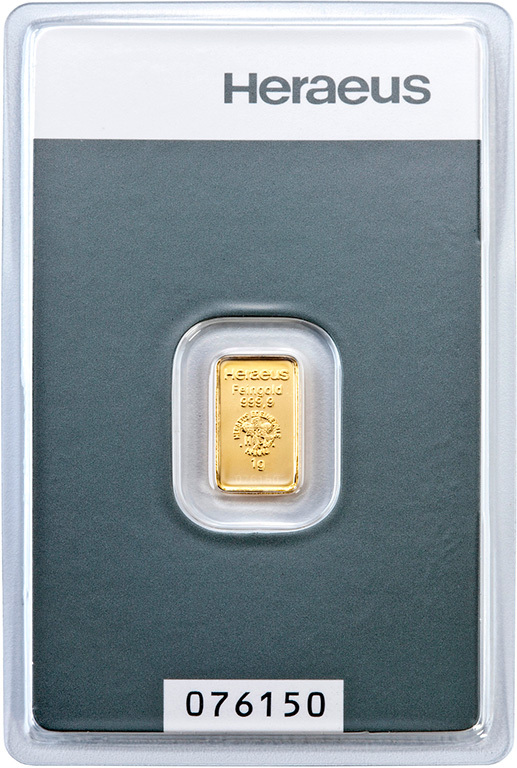 The Main Table Coupon - order includes one 1 gram gold bar, Prepayment for purchase of investment gold bars up to 100 grams and the Internet Service Subscription Fee. V.I.P. Table Coupon-order and V.I.P. 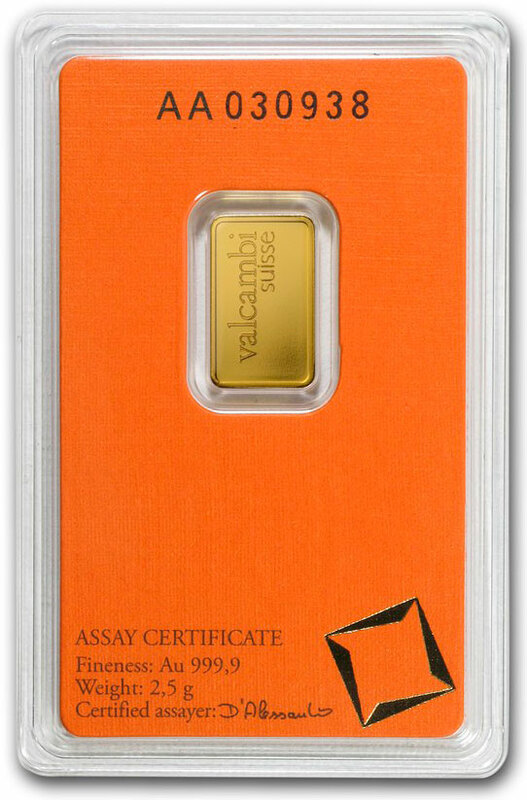 PLUS Table Coupon-order includes one 31.1 grams gold bar, Prepayment for purchase of investment gold bars up to 100 grams and the Internet Service Subscription Fee. Seven celled START table coupon order costs 200.00 €, including 20.00 € Internet Service Subscription Fee. Fifteen celled Main Table coupon order costs 520.00 €, including 20.00€ Internet Service Subscription Fee for two cycles of the Main Table. Seven celled Main Table coupon order costs 740.00 €, including 40.00 € Internet Service Subscription Fee for three cycles of the Main Table. V.I.P. table coupon order costs 2800.00 €, including 50.00 € Internet Service Subscription Fee for three cycles of the V.I.P. Table. V.I.P. PLUS table coupon order costs 9850.00 €, including 50.00 € Internet Service Subscription Fee for three cycles of the V.I.P. PLUS Table. 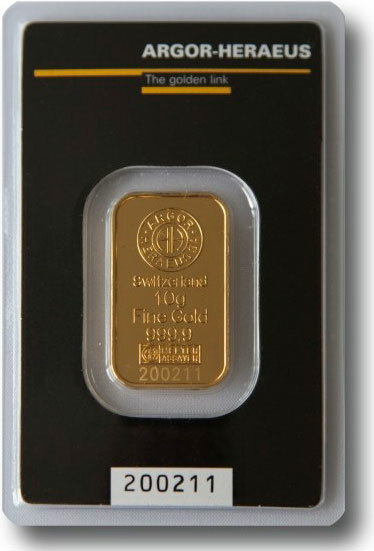 Participant of our Internet Shop Marketing Program has right to make only one order for gold bullion purchase registered under his name including the possibility to make order for 1800€, 7000€, 27500€ and 98000€ at the same time or subsequently. Upon execution of the order a Customer can make a new Order or he can prolong the previous one working with the same sponsor. Marketing Program Participant can register New Order Type only under his current sponsor. In case of violation of this condition, Company reserves the right to levy punitive sanctions in the amount of the reward. In case that a client who has already сoncluded the Agreement with the Company registers a new Account with other sponsor, upon the complaint from the first sponsor the second Agreement of this client will be joined to the first Agreement. SwissGold Market Marketing Program is developed to assist only those clients who wish to promote Company's commodities over the Internet - shop on the world market and to receive Credit Bonuses for advertising and attraction of new Customers from the Company. Marketing reward of Credit Bonuses received for advertisement and attraction of new customers can be used only to purchase investment gold bullion on account of Customer's order execution. This provision is binding. - Fifteen Main Celled Table of Orders. - Seven Main Celled Table of Orders. - V.I.P. Table of Orders. - V.I.P. PLUS Table of Orders. - Seven Celled START Table of orders. Main table of orders is designed to get Credit Bonuses and pay for Customer's order. 7000 EUR order is considered fully executed after Customer's order passed minimum two cycles of the Fifteen Celled Main Table of Orders or three cycles of the Seven Celled Main Table of Orders. START table of orders is designed to get Credit Bonuses and pay for Customer's order. 1860 EUR order is considered fully executed after Customer's order passed minimum three cycles of the Seven Celled START Table of Orders. V.I.P. table of orders is designed to get Credit Bonuses and to pay for Customer's order or to pass to V.I.P. PLUS table of orders. 27500 EUR order is considered fully executed after Customer's order passed minimum three cycles of V.I.P. Table of Orders. V.I.P. PLUS table of orders is designed to get Credit Bonuses and pay for Customer's order. 98000 EUR order is considered fully executed Customer's order passed minimum three cycles of V.I.P. PLUS Table of Orders. Orders with 200 € payment are placed in Seven celled START table of orders. Orders with 520 € payment are placed in Fifteen celled Main table of orders. Orders with 740 € payment are placed in Seven celled Main table of orders. Orders with 2800 € payment are placed in V.I.P. table of orders. Orders with 9850 € payment are placed in V.I.P. PLUS table of orders. Table of orders consists of three levels, where seven Customers' orders are placed. The levels are arranged from the top downward. Customers' orders are placed from left to right considering recommendations made. All incoming customer orders are placed on the first level. Once the first level of table is completed it is divided into two symmetrical tables of orders. Customer's order is transferred to the second level. Four free cells are formed on the first level of the two new tables of orders for new customers' orders. And as soon as the first level of the Table of Orders is completed by another new four orders, Customer's order moves to the third level. By the next table division Bonuses are credited on the order and Customer's order is automatically transferred to the second cycle and upon termination of the second cycle Bonuses are credited again and the order is transferred to the third cycle. Upon completion of the third cycle Bonuses are credited again. Gold bars are bought for these Credit Bonuses. In this case, 1 credit bonus is equivalent to 1 Euro. Investment gold bars are purchased for the Credit bonuses. In this case, 1 credit bonus is equivalent to 1 Euro. The START seven celled Table of orders consists of three levels, which includes 7 orders of the buyers. The levels are arranged from top to bottom. Placement of customer orders starts from left to right, also taking into consideration the recommendations made. All incoming customer orders are placed on the first level. The remaining two levels already have the placed orders. Once the first level of the Table of orders is filled with the customer orders, the Table splits into two symmetric tables of orders. The order of a buyer moves down to the second level. At the first level of two new Tables of orders 4 new empty places are formed for new customer orders. As soon as the first level of Table of orders fills up with 4 more new orders, the buyer’s order moves down to the 3rd level. At the following table division, the buyer's order is credited with Bonuses, which can be used only for buying investment gold. The order of the buyer automatically passes to the second cycle and upon termination of the second cycle Credit bonuses are charged again. The order of the buyer automatically passes to the third cycle and upon termination of the third cycle Credit bonuses are charged again and the Order is terminated. The order of the buyer, for its full execution, should pass a minimum of three cycles of the START seven celled Table of orders. Upon termination of the first and the second cycle the buyer's Order is credited with bonus compensation at the rate of 540 Credit bonuses, out of which the processing fee (15%) 81 Credit bonuses are deducted. Investment gold bars are bought for the remaining 459 Credit bonuses. Upon termination of the third cycle the buyer's Order is credited with bonus compensation at the rate of 720 Credit bonuses, out of which the processing fee (15%) 108 Credit bonuses are deducted. Investment gold bars are bought for the remaining 612 Credit bonuses. On termination of the Order, the Buyer can issue a new Order on the previous table of orders, by reinvesting 200 credit bonuses. Bars of investment gold are bought for the credited Credit bonuses can be delivered to the order’s Owner by insured mail, received by owner at one of our official Storages or the Owner can sell the gold back to the company. The Customer, the Owner of the order shall involve two new orders for fifteen celled Main table of orders. These involved orders will be considered at all subsequent cycles. The order of the Customer, for its full execution, shall pass a minimum of two cycles of fifteen celled Main table of orders. For this purpose the Customer shall involve two new Orders on fifteen celled Main table, being at the first or second level of the first cycle of the fifteen celled Main table. If this condition is done then upon termination of each cycle, to the order of the Customer bonus compensation at a rate of 3500 bonuses is credited, from which 15% as gathering for order processing is subtracted. On the remained credit bonuses bars of investment gold are bought. On termination of the Order, the Customer can issue a new Order or prolong an action of the previous one, by reinvesting 520 credit bonuses. Participation of the Customer in marketing program SwissGold Market proceeds, earlier involved orders are considered at the subsequent crediting of bonuses. Special conditions for calculation of credit bonuses operate in case Customer didn’t involve two new Orders to fifteen celled Main table, being at the first or second level of the first cycle of fifteen celled Main table. To the Customer’s order credit bonuses are credited depending on the level where the Order is at the moment of receipt of a minimum of two involved Orders, which are considered at each cycle of fifteen celled Main table. One involved Order at any level or none involved Orders of the Customer on fifteen celled Main table, don't grant the right to the Order of the Customer for compensation reception. This cycle isn't considered as the execution of order. Bonuses are not credited. The Customer’s order automatically goes to the cycle beginning until the marketing condition of involving at least two orders will be done. The Customer’s order returns to the beginning position and starts the movement again to get the reward. The involved Order is saved for the second cycle. If the Owner of the order involves new orders in the second cycle of fifteen celled Main table, the Order obtains a reward according to its arrangement on fifteen celled Main table in this cycle. In the second cycle of fifteen celled Main table bonus compensation will be defined taking into account the results of the first cycle. If the Customer being at the 1st or 2nd and 4th level in the first cycle involves two new orders, then it is enough for the Customer being at the 1st or 2nd level in the second cycle to involve one new order to pass the second cycle and get a maximum reward for the second cycle with two orders involved at the 1st and 2nd level for two cycles. If two orders were involved at the 3rd and 4th level in the first cycle, then it is necessary for the Customer to involve two new orders at the 1st or 2nd level in the second cycle to pass the second cycle and get a maximum reward with two orders involved being at the 1st and 2nd level. If to the order of the Customer maximum compensation is not credited after passage of two cycles of fifteen celled Main table, the Owner of the order has the right to finish the Order at the expense of money resources to the full sum of execution of the order and to receive bars of investment gold or to receive already available bars from storehouse or to sell them back to the company. The order will be considered as finished. The Customer can issue a new order by reinvesting 520 credit bonuses for 2 more cycles. Customer, Owner of the order shall involve at least two new orders for seven celled Main table of orders. These involved orders will be considered at all subsequent cycles. For its full execution, the order of Customer shall pass a minimum of three cycles of seven celled Main table of orders. To receive the maximum reward of 2100 credit bonuses, Customer shall involve at least two new orders to seven celled Main table of orders being at any level of the first cycle of seven celled Main table of orders. If this condition is done then upon termination of each cycle, bonus compensation of 2100 bonuses is credited to customer’s account, 315 credit bonuses (15%) is deducted from this sum as order processing fee. Investment gold bars are bought on the rest of 1785 credit bonuses. On termination of the Order, the Customer can issue a new Order or prolong an action of the previous one, by reinvesting 740 credit bonuses or automatically make an order for 27500 Euros, by investing 2800 credit bonuses. Participation of the Customer in marketing program SwissGold Market proceeds, earlier involved orders are considered by the subsequent crediting of bonuses. If Customer involves only one or doesn’t involve any new orders to seven celled Main table of orders the right for compensation reception is not granted. This cycle isn't considered as the execution of order. Bonuses are not credited. The Customer’s order automatically goes to the cycle beginning until the marketing condition of involving at least two orders will be done. The Customer’s order returns to the beginning position and starts the movement again to get the reward. The involved Order is saved for the second and third cycles. 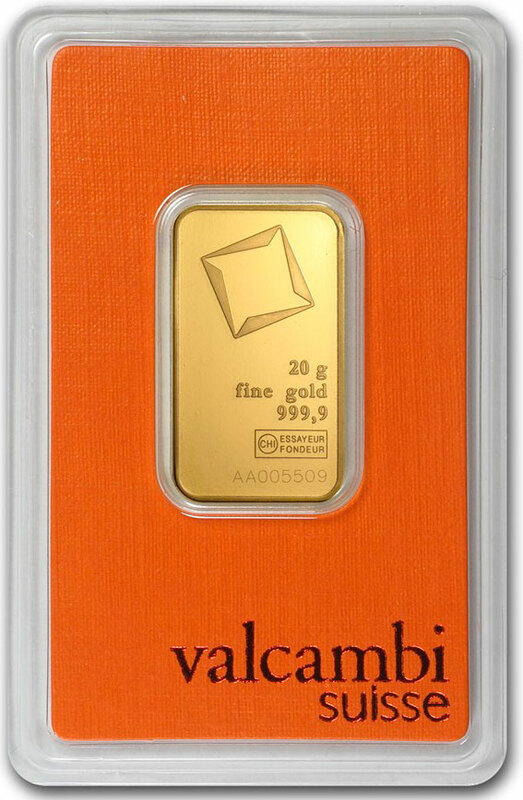 If maximum compensation is not credited to the order of the Customer after passage of three cycles of seven celled Main table, the Owner of the order has the right to finish the Order at the expense of money resources to the full sum of execution of the order and to receive bars of investment gold or to receive already available bars from storage or to sell them back to the company. The order will be considered as finished. The Customer can issue a new order by reinvesting 740 credit bonuses for 3 more cycles. 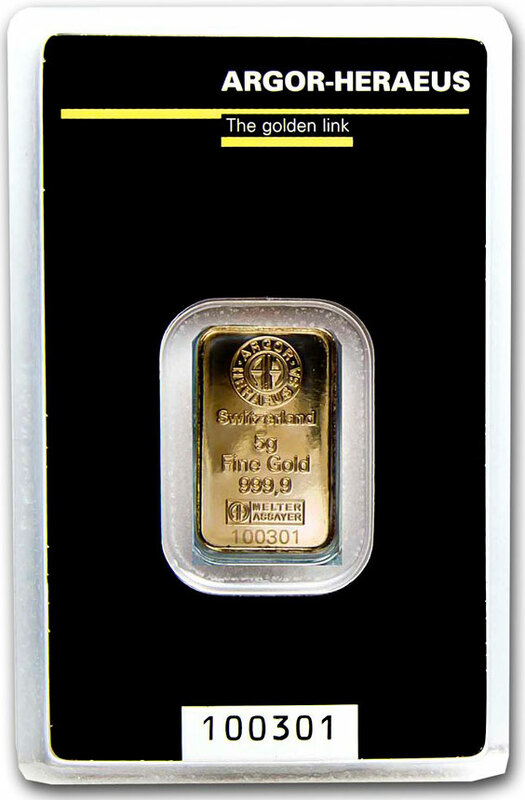 If the customer’s order passed three cycles of seven celled Main table of orders and Customer didn’t involve any or involved only one customer, gold bars are bought for his advance payment of 740 Euros and the order is withdrawn from the marketing program. Sponsor, referee looses one point of qualification. If the customer would like to take part at the marketing program again, he can make a new order, buy gold for 1860 Euros, 7000 Euros, 27500 Euros and 98000 Euros and make advance payment of 500 Euros + 20 Euros, 700 Euros + 40 Euros, 65 Euros + 10 Euros, 250 Euros + 30 Euros or 2750 Euros + 50 Euros, 9800 Euros + 50 Euros. The Customer, the Owner of the order shall involve two new orders for the V.I.P. table of orders. These involved orders will be considered at all subsequent cycles. For its full execution, the order of the Customer shall pass a minimum of three cycles of the V.I.P. table of orders. For this purpose the Customer shall involve two new Orders on the V.I.P. table. To receive the maximal reward it does not matter on which level was the order at the moment of the new orders involvement. If this condition is done then upon termination of each cycle, bonus compensation of 8250 bonuses is credited to the Customer’s order, 1237.5 credit bonuses (15%) is deducted from this sum as order processing fee. Investment gold bars are bought on the rest of 7012.5 credit bonuses. On termination of the Order, the Customer can issue a new Order or prolong an action of the previous one, by reinvesting 2800 credit bonuses. Participation of the Customer in marketing program SwissGold Market proceeds, earlier involved orders are considered by the subsequent crediting of bonuses. Special conditions for calculation of credit bonuses operate in case the Customer has involved less than two new Orders on the V.I.P. table. One involved Order at any level on the V.I.P. table of orders grants the right to the Order of the Customer for compensation reception in amount of 2750 € and the order passes to the second cycle of the V.I.P. table of orders. In case, that the customer did not involve any new orders to the V.I.P. table, the right for compensation reception is not granted. This cycle isn't considered as the execution of order. Bonuses are not credited. The Customer’s order automatically goes to the cycle beginning until the marketing condition of involving at least two orders will be done. The Customer’s order returns to the beginning position and starts the movement again to get the reward. The involved Order is saved for the second and third cycles. If the Owner of the order involves new orders in the second and third cycles of the V.I.P. table, the Order obtains a maximal reward. If maximum compensation is not credited to the order of the Customer after passage of three cycles of the V.I.P. table, the Owner of the order has the right to finish the Order at the expense of money resources to the full sum of execution of the order and to receive bars of investment gold or to receive already available bars from storehouse or to sell them back to the company. The order will be considered as finished. The Customer can issue a new order by reinvesting 2800€ credit bonuses for 3 more cycles. If the customer’s order passed three cycles of V.I.P. table of orders and Customer didn’t involve any or involved only one customer, gold bars are bought for his advance payment of 2759 Euros and the order is withdrawn from the marketing program. Sponsor, referee looses one point of qualification. If customer would like to take part at the marketing program again, he can make a new order, buy gold for 1860 Euros, 7000 Euros, 27500 Euros and 98000 Euros and make advance payment of 500 Euros + 20 Euros, 700 Euros + 40 Euros, 2750 Euros + 20 Euros or 9800 Euros + 50 Euros. Customer, the Owner of the order shall involve at least two new orders for the V.I.P. PLUS table of orders. These involved orders will be considered at all subsequent cycles. For its full execution, the order of the Customer shall pass minimum three cycles of the V.I.P. PLUS table of orders. To receive the maximum reward of 29400 credit bonuses, Customer shall involve at least two new orders to the V.I.P. PLUS table of orders. Meanwhile, it does not matter on which level was the order at the moment of the new orders involvement. If this condition is done then upon termination of each cycle, bonus compensation of 29400 bonuses are credited to the Customer’s order. 4410 credit bonuses (15%) is deducted from this sum as order processing fee. Investment gold bars are bought on the rest of 24990 credit bonuses. Special conditions for calculation of credit bonuses operate in case the Customer has involved less than two new Orders on the V.I.P. PLUS table. One involved Order at any level on the V.I.P. PLUS table of orders grants the right to the Order of the Customer for compensation reception in amount of 10 000 credit bonuses and the order passes to the second cycle of the V.I.P. PLUS table of orders. If the Customer didn’t involve any Orders to the V.I.P. PLUS table of orders, the right for compensation reception is not granted. This cycle isn't considered as the execution of order. Bonuses are not credited. The Customer’s order automatically goes to the cycle beginning until the marketing condition of involving at least two orders will be done. The Customer’s order returns to the beginning position and starts the movement again to get the reward. The involved Order is saved for the second and third cycles. If maximum compensation is not credited to the order of the Customer after passage of three cycles of the V.I.P. table, the Owner of the order has the right to finish the Order at the expense of money resources to the full sum of execution of the order and to receive investment gold bars or to receive already available bars from storehouse or to sell them back to the company. The order will be considered finished. The Customer can issue a new order by reinvesting 9850€ credit bonuses for 3 more cycles. 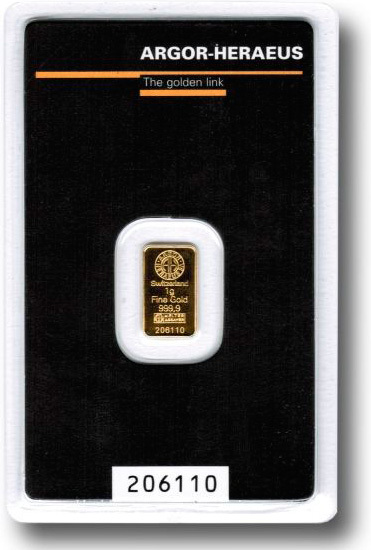 If the customer’s order has passed three cycles and did not attract any new orders or attracted only one new order, the gold bars will be bought for his prepayment on amount of 9800 Euros and his order will be withdrawn from the marketing program. Sponsor, referee will lose one point of qualification. 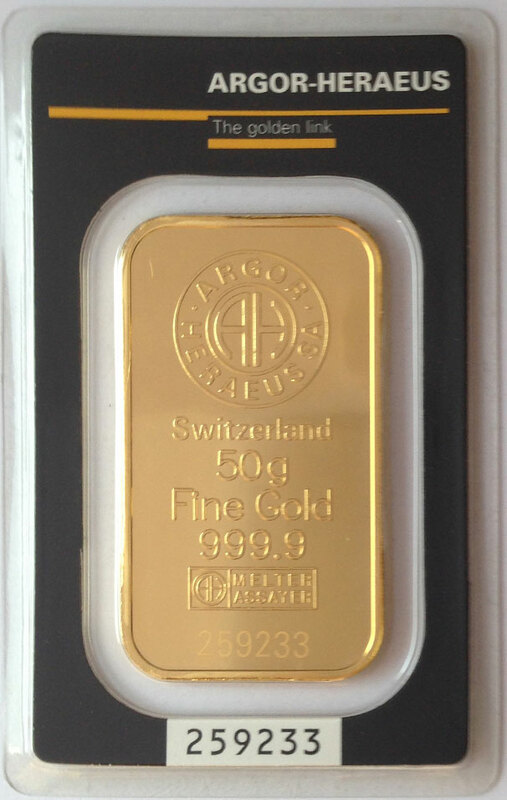 If Customer would like to take part at the marketing program again, he can make a new order, buy gold for 1860 Euros, 7000 Euros, 27500 Euros and 98000 or to make payment in advance of 500 Euros + 20 Euros, 700 Euros + 40 Euros, 2750 Euros + 50 Euros or 9800 Euros + 50 Euros. • Sponsor can be changed within 72 hours since payment was made in the system. Order placed on the first level of the table is transferred to the table of orders of the new sponsor automatically. • Company can change sponsor for free at client’s request within 72 hours since payment was made. • Upon termination of this period sponsor can be changed only after 180 days will pass if no new registrations were made under your order within this period of time (Settings - Summary). The obligatory requirement is to introduce 2 new direct referrals on your table of orders. • Sponsor can be changed only to the nearest upperline active sponsor in your structure. • Change of Sponsor for qualification purposes is not permitted. • Change of Sponsor procedure costs 50 Euros and is paid by means of a technical coupon for 50 Euros. • Client’s order can be transferred to other table of orders only from the first level of the table of orders within 72 hours since the payment was made by client’s request. Order cannot leave the table of the sponsor. • If within 72 hours since registration is placed in the table of orders client makes request for transfer of registration to other table of orders and his registration is on the second or third level of table of orders he pays 100 Euros (two technical coupons of 50 Euros) for technical works on restoring of tables in the original position. • If upon termination of 60 days client’s order is still on the first level of the table of orders in the first cycle then his order can be transferred to the other table of orders along with orders of his referrals being also on the first level by his request. • If client’s order is still on the first level of the table of orders in the second or third cycle then he has right to transfer his order to the other table of orders within 60 days after placement of order in that table of orders. Upon termination of 60 days client does not have this right anymore. • All ACTIVE clients being in the initial table of orders should agree to the transfer of order to the other table of orders. Client looses ACTIVE status if there are no sales in his structure for more than 60 days. • Transfer of registration to another table of orders for completion of table of orders is not permitted when there is only one vacant place left. • If Client’s order is on the second or third level its transfer is possible only by replacement by other registration being on the same level. This transfer is paid by one technical coupon for 50 Euros. • Company reserves the Right to reject order transfer without giving reasons for it. • Order transfer services costs 50 Euros and is paid by means of a technical coupon for 50 EUR. • Within 72 hours since account activation any changes can be made only once. The order of the Customer, standing on the Principle table, gets additional bonus reward (bonus units) when under this Order two direct involved Orders get reward (the first cycle) and under each of them two more Orders get reward (the first cycle). The order of the Customer, standing on the V.I.P. table, gets additional bonus reward (bonus units) when under this Order two direct involved Orders get reward (the first cycle). The Order of the Customer starts to move ahead in a leadership program and take parts in the Internet – shop profits. Credit bonuses received from leadership program are intended only for purchase of investment gold. 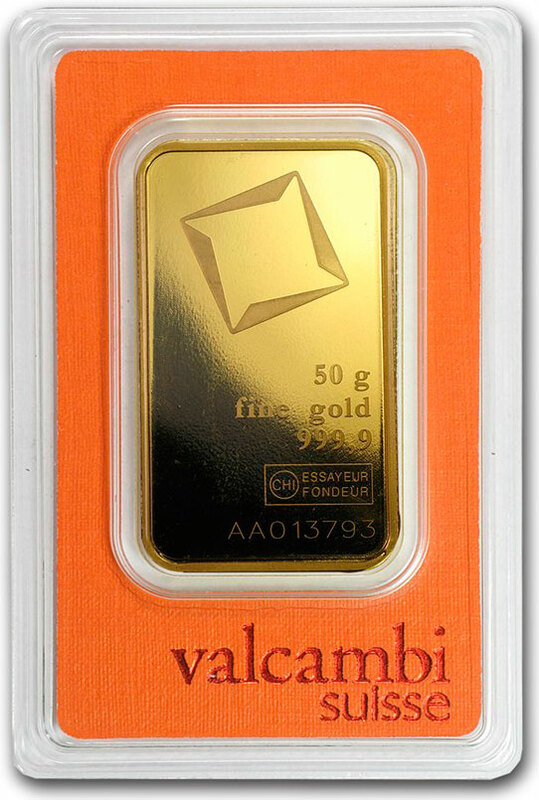 To sell gold bars back to the Company at a purchase price of the present day. 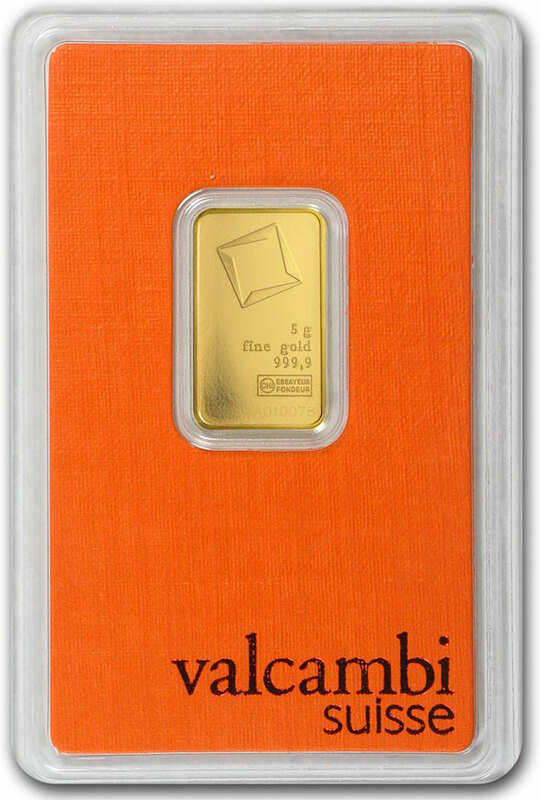 To leave the bought gold bars for safekeeping in a certified depository. 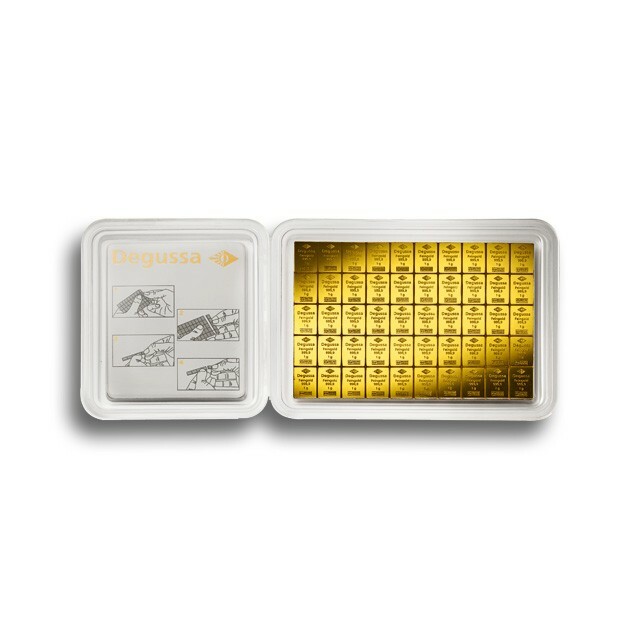 To receive the bought gold bars by the insured mail or to receive them from the depository. The Customer pays all delivery costs of gold bars. Delivery cost is defined by postal service.In those countries where there are VAT and import taxes on precious metals, the Customer takes responsibility for the Order delivery himself. 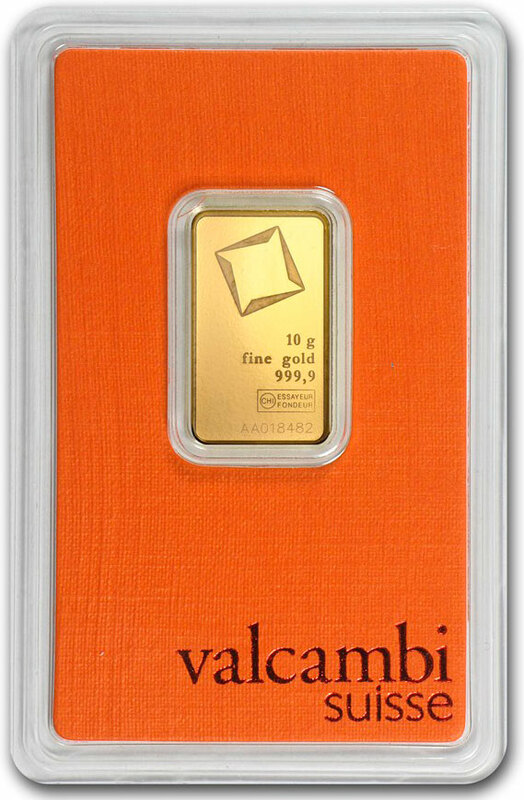 The safekeeping fee for the gold in the certified depository is 1.2 % per year or 0.1% per month of the value of the Customer’s gold bars. 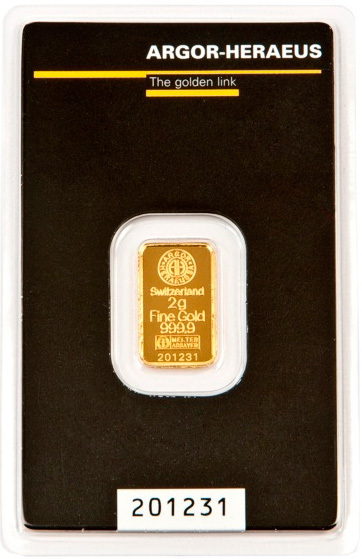 Safekeeping fee undertakes the first day of every month for the gold bars stockpiled in the depository on this day. 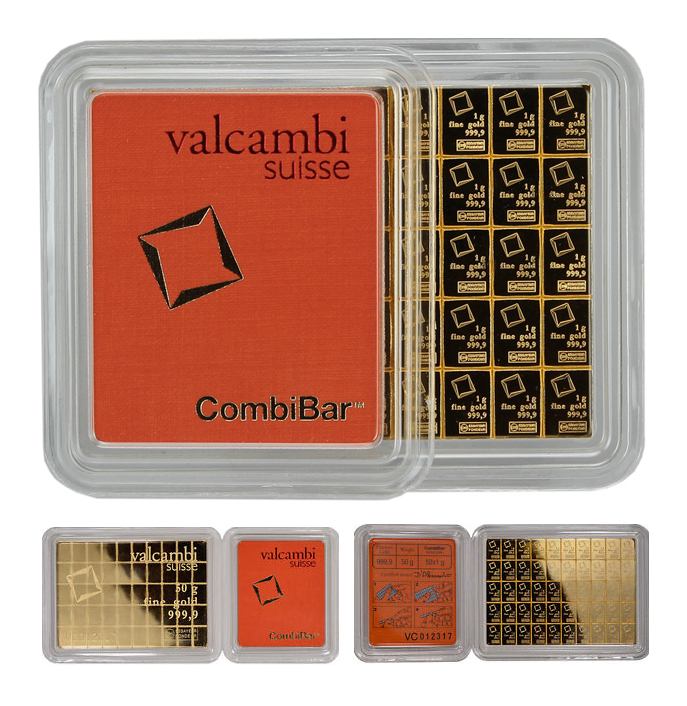 1 gram gold bars, bought at Coupon-order payment, are stored free of charge till the first bonus reward. 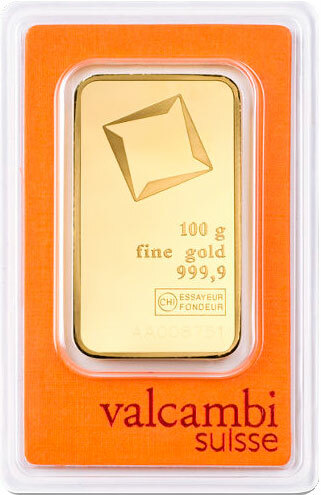 11.2 The Customer has the right to sell gold bars back to the company or to leave them for safekeeping. After cancellation customer’s data is blocked for 180 days, upon expiry of this term he/she can make his/her order again with any sponsor which he/she chooses. Funds are deposited on the internal customer’s account and he/she can withdraw them only to his/her personal bank account. At any stage of order the customer is entitled to pay the full amount of Order (1800€, 7000€, 27500€ or 98000€ including the order processing fee in amount of 15%). *The Amendment 11.1 shall enter into force from the date of publication (August 6, 2018) and does not apply to legal relations of the parties arising before that date. The Customer takes responsibility himself for the tax payments from the incomes of participation in the SwissGold Market program.